Guys, the holidays are full-swing upon us. The hustle and bustle is getting REAL! Who’s ready? Who has a to-do list a mile long?? Things are getting crazy and there’s very little time to plan for complicated holiday meals. 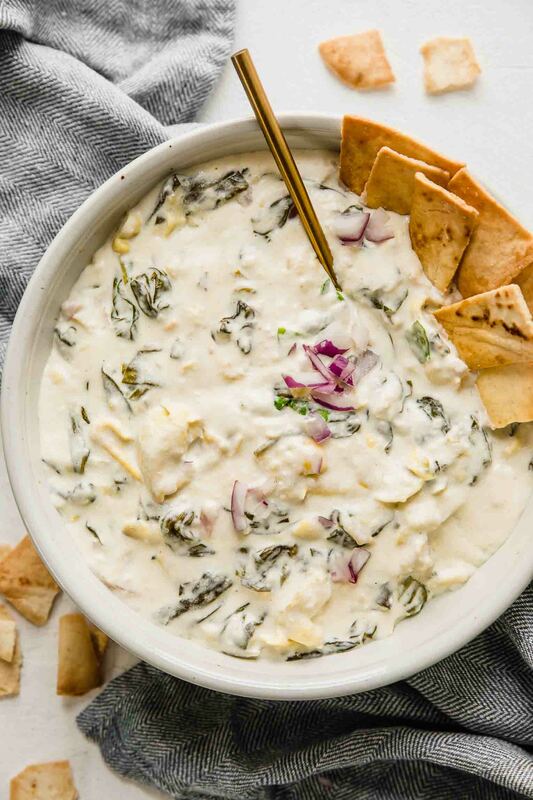 Whether you’re looking for quick and easy weeknight dinner ideas during this busy holiday season, or you’re wanting to plan for your next gathering, I’ve rounded up several healthy holiday recipes that are not only delicious, but easy to make! 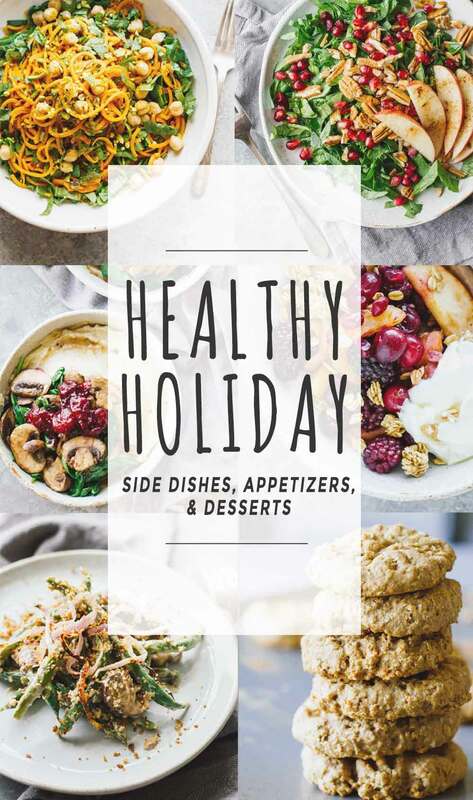 Here are some of the best healthy holiday recipes that you’ll love! Truly one of my favorite roasted turkey recipes! Need something REALLY easy for the big gathering? This roasted chicken recipe is perfect! If you’re looking for something unique and different, this healthy lasagna recipe makes for a delicious main meal! Everything winter in a salad. Add a little protein to it and make it an easy weeknight dinner! The perfect side dish for that healthy holiday meal! This can be a meal in itself! Easy to make, gluten-free, and delicious! This spiralized salad (using this super easy handheld spiralizer) is loaded with nutrition and flavor! Super easy to make and a perfect side dish. I recommend buying frozen or pre-cut butternut squash! Delicious and wholesome! This also makes a great weeknight side dish or meal! THESE. The best ever in every way. They’re definitely a crowd pleaser! Slow cooker is always a great way to go! Keep it warm throughout your holiday gathering by using this programmable slow cooker! Literally fruit, maple syrup, spices, and granola. It doesn’t get much easier than that! Everything pumpkin pie, but healthy and mini. The best! THESE COOKIES are LIFE! So good. You can even make them all in a blender! This Gingerbread Loaf is heavenly. It even works great as breakfast for the next day! A healthy twist on a Christmas classic. Use these adorable gingerbread cookie cutters! Throw it all in the slow cooker, self serve when it’s ready. Easy peasy! These soft cookies are always a hit! For those who would prefer coffee after dinner, this Skinny Iced Peppermint Mocha is easy to make and sooooo delicious! Pecan Pie Bars that are healthy, easy, and perfect for sharing!